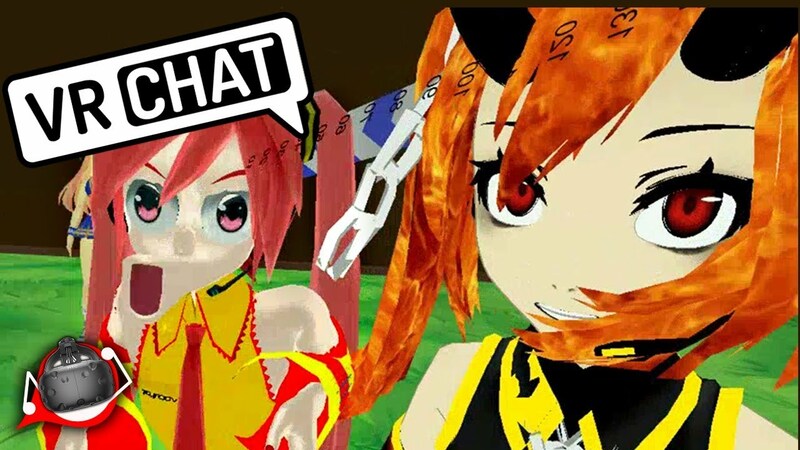 Scroll down for the #VRChat conversation report for August 17th, 2018 EST. When it comes to participants, we ranked 22nd among 491 conversations. In terms of the number of posts, we ranked 22nd out of 491 conversations that took place. This conversation ranked 12th out of 491 in terms of the amplification of ideas & content. There were 92 reshares, 67% of posts, during the course of the conversation. 59% of participants in this conversation shared a total of 23 unique pieces of content. BMI Songwriter | Engineer | Music Producer Credits: MTV / VH1 / COM CENTRAL + more.. I also paint, do motion graphics, and make music videos in VR.